The Spanish Football League (LFP) has announced the kick-off times for Week 23 in La Liga. FC Barcelona are at home to Getafe on Sunday, 11 February at 4.15pm CET. In the game at the Coliseum Alfonso Pérez earlier in the season Barça ran out 2-1 winners with goals from Denis Suárez and Paulinho giving them a comeback victory. The game saw Ousmane Dembélé pick up a hamstring injury that would keep him out until January of this year. 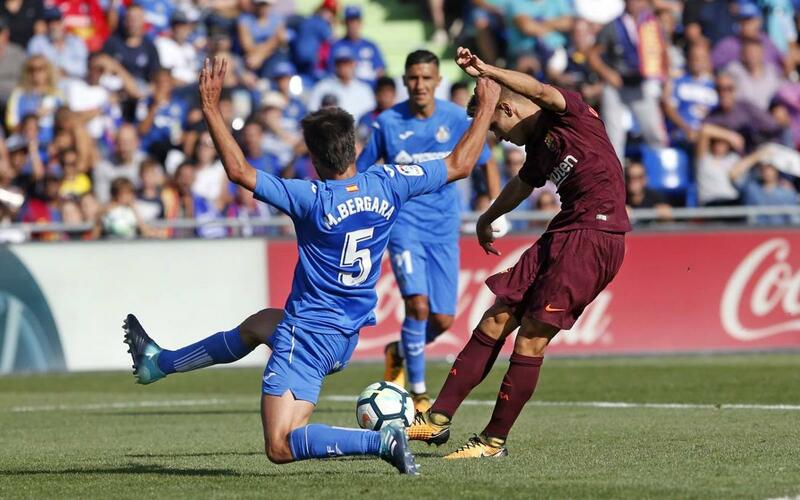 The game comes after Barça's trip to the RCDE Stadium the week before to take on Espanyol in the Catalan derby in La Liga.